This post contains affiliate links. If you click on the link and make a purchase, I receive a small commission. This is at no extra cost to you. Thank you for supporting Townsend House! a bad thing; in fact it brings me a lot of joy. splurge for me may not be for you, and vice versa. sounds really good to me! ), get a pound of your favorite coffee. myself. I subscribed to the POPSUGARMust Have subscription box. 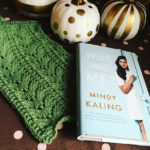 would not go out and purchase myself – because of the whole “splurging” thing! un-boxing video which you can watch below. 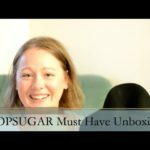 POPSUGAR Must Have September Unboxing! My splurge is to take myself on a date, to an antique mall or the zoo or a farmers market. Not to spend money, but just to enjoy the day in a way I love. 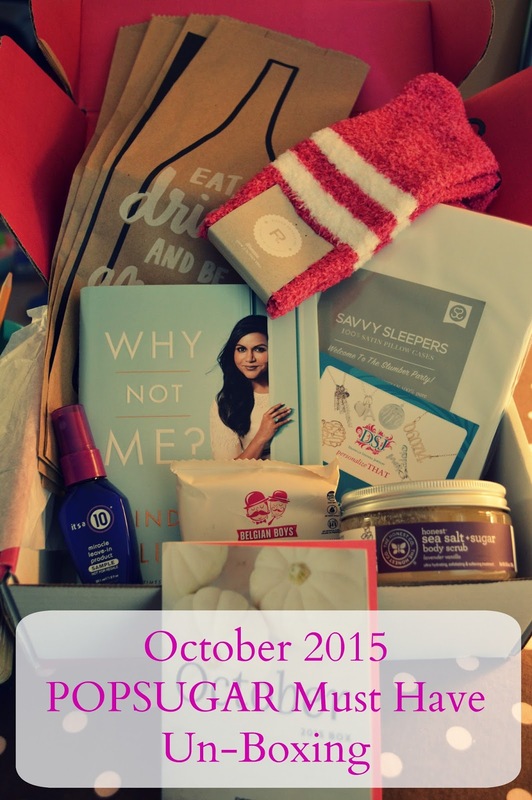 A subscription box sounds lovely and a fun surprise as well. Great idea for the series! The act of giving is definitely rewarding, but it is so nice sometimes be completely selfish and treat yourself! Popsugar looks amazing! Yay! Very excited that this arrived! SO many goodies in there and I agree, well worth a splurge!